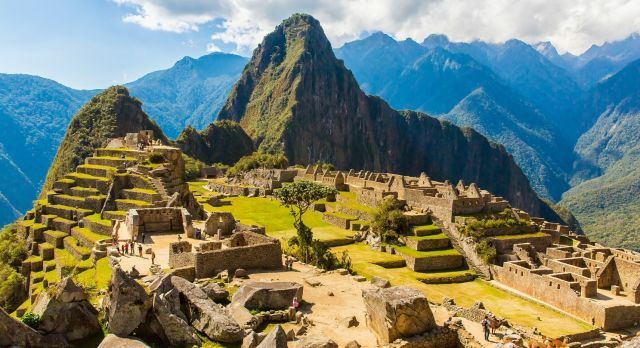 A must on every Peru tour: Machu Picchu and the unique panoramic view from Wayna Picchu. 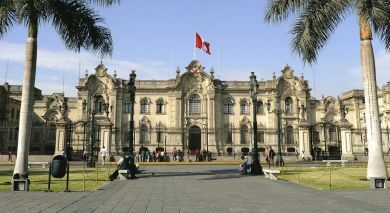 Embark on a culinary tour of Lima to sample unique flavors and famous gourmet restaurants in the capital city. Picturesque Cusco offers a unique blend of colonial architecture and Inca ruins. When in the Sacred Valley, visit the Pisac Market and the Ollantaytambo village. For a spiritual experience, visit the Santa Catalina Monastery in Arequipa, or ‘the white city’, which is built of volcanic stone. 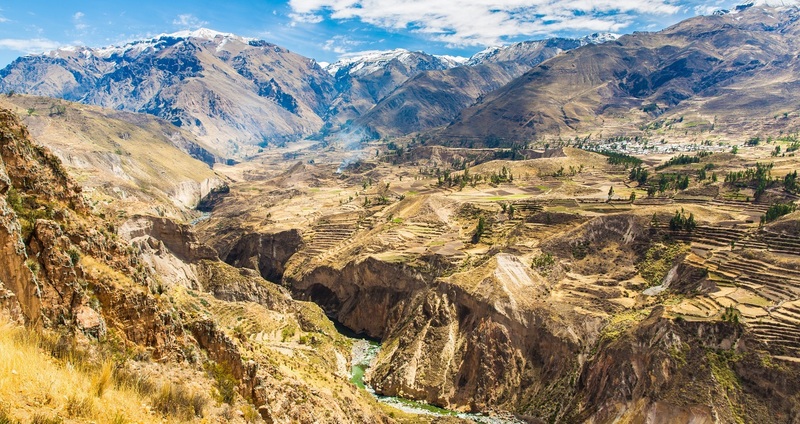 Fantastic mountain panoramas await you on a trek in the Colca Canyon. Your Peru cultural tour is incomplete without a visit to the floating islands of the Uros on Lake Titicaca. The idyllic coastal town of Mancora is ideal for a relaxing beach holiday. 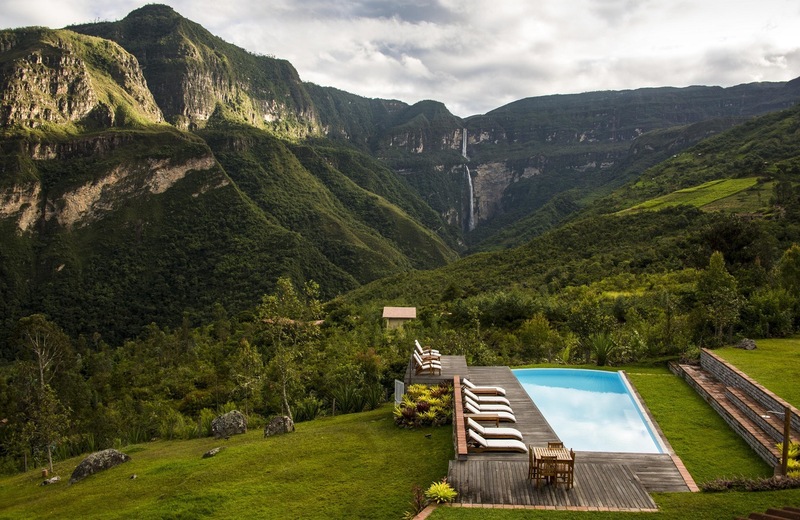 Nature lovers will especially enjoy a journey to the Peruvian jungle from Puerto Maldonado. 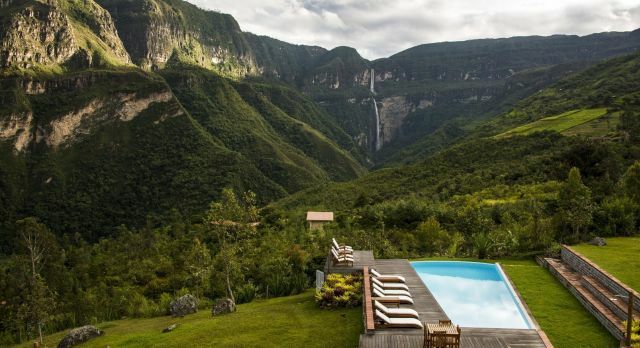 Enchanting Travels Insider’s tip: Visit the North of Peru to discover the mystical fortress of Kuelap, the magnificent Gocta Waterfalls and the vast mountains of Cordillera Blanca. 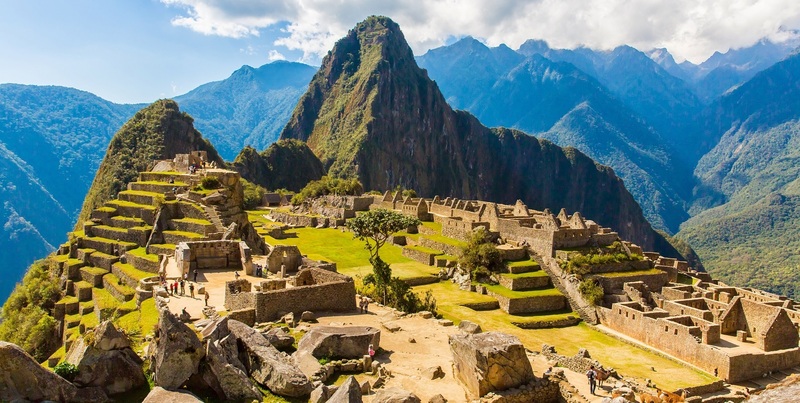 Our destination experts are happy to share information about their favorite Peru attractions and ensure that your don’t miss out on the top things to do in Peru. 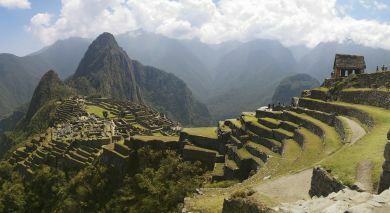 Discover the best of Peru – contact us for your tailor-made and obligation-free tour itinerary.